Bookcases are available to either match or coordinate with most GLOBAL laminate desk series. 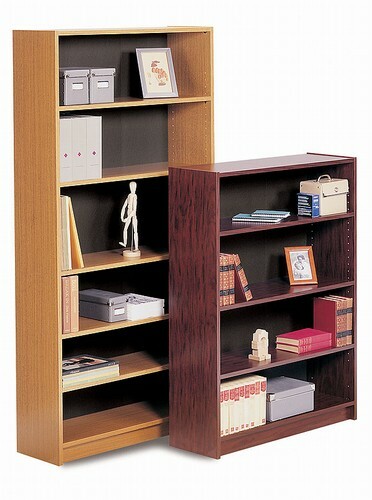 Ofconcepts.com offers a wide variety of high-quality wood and laminate bookcases and cabinets at exceptional prices. Choose from fully assembled or ready to assemble bookcases. Many bookcases are in stock for next day shipment. All units include fixed and adjustable shelves.